Throughout Brazil, there are 20 with international departures with Rio de Janeioro and Sao Paulo with the largest airports. Brazil has more than 1,500 airfields and landing paths. The leading Brazilian airlines are Tam, Gol and Varig. Norwegian airline have announced a new flight that leaves Rio de Janeiro and goes to London, England. The highlight with this trip is the price: the company’s estimate is that the stretch costs around R $1200, much less than usually charged on the route. There will be 70000 seats per year. Norwegian indicates that flights will be made with Boeing 787-9 Dreamliner aircraft, with capacity of up to 344 seats from March 31, 2019. There will be four exits per week: Mondays, Wednesdays, Fridays and Sundays. Norwegian flights will be destined for Gatwick airport not the traditional big airport Heathrow. 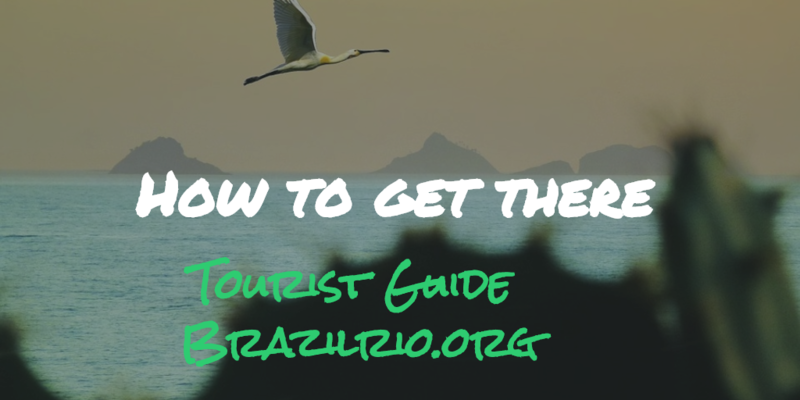 There are two airports in Rio de Janeiro: International Airport, Galeão (GIG) Popularly known by its original name Galeão International Airport and it is the main airport. Avenida 20 de Janeiro, s/n° – Ilha do Governador Rio de Janeiro The International Airport of Rio de Janeiro-Galeão is located 20 km north of Rio de Janeiro. Website Domestic airport in central Rio Santos Dumont (SDU). Praça Sen. Salgado Filho, Centro Rio de Janeiro.